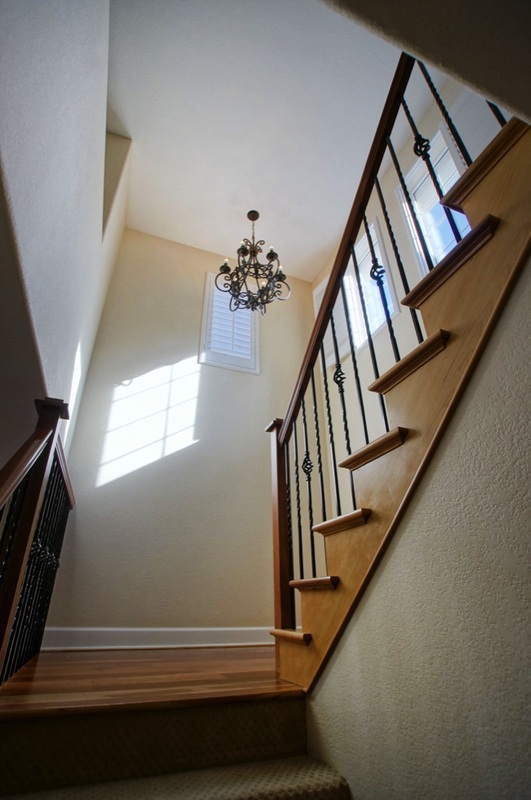 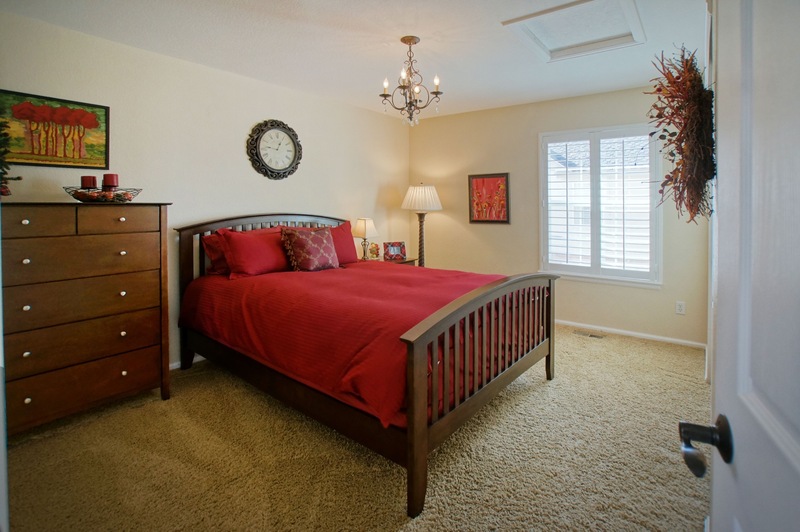 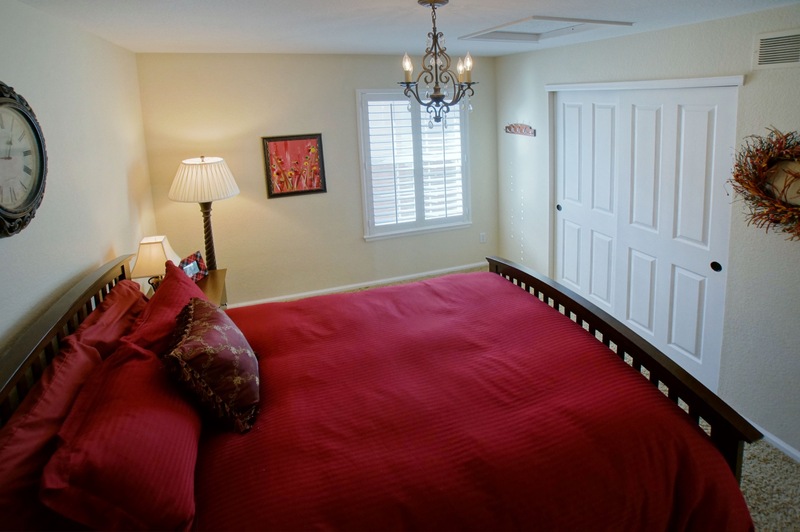 You will find the upstairs bedrooms all of generous size and like the rest of the home, filled with natural light. 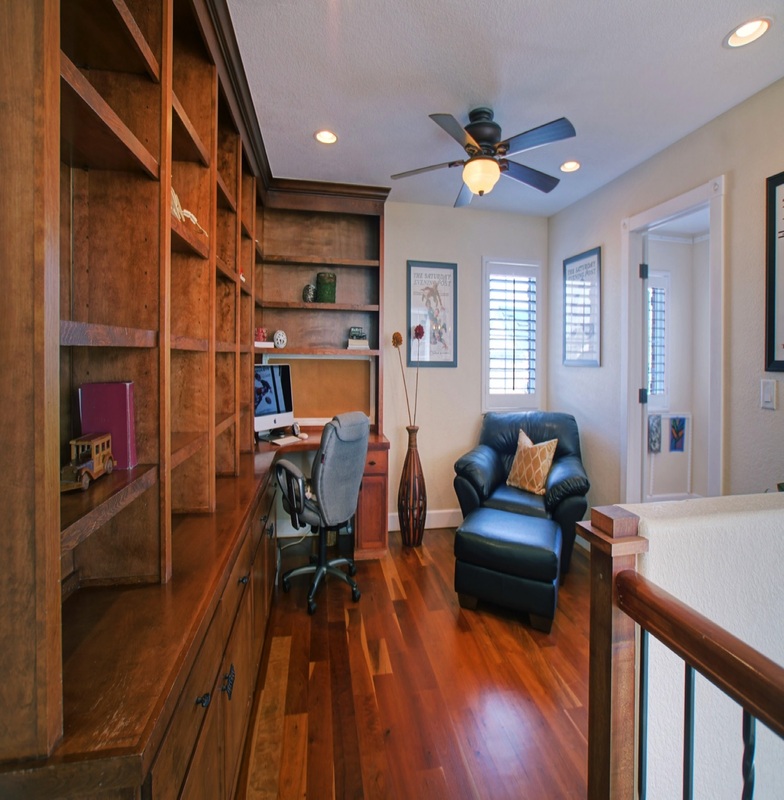 A loft at the top of the stairs appointed with built in bookcases making it a perfect second study. 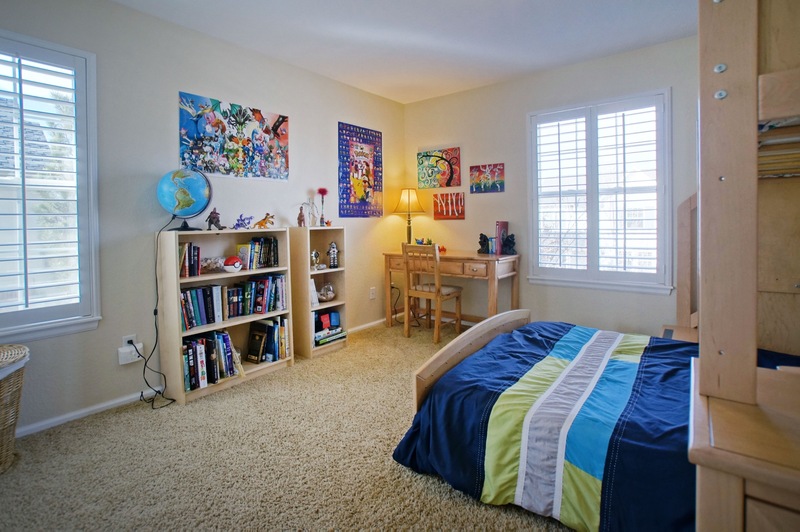 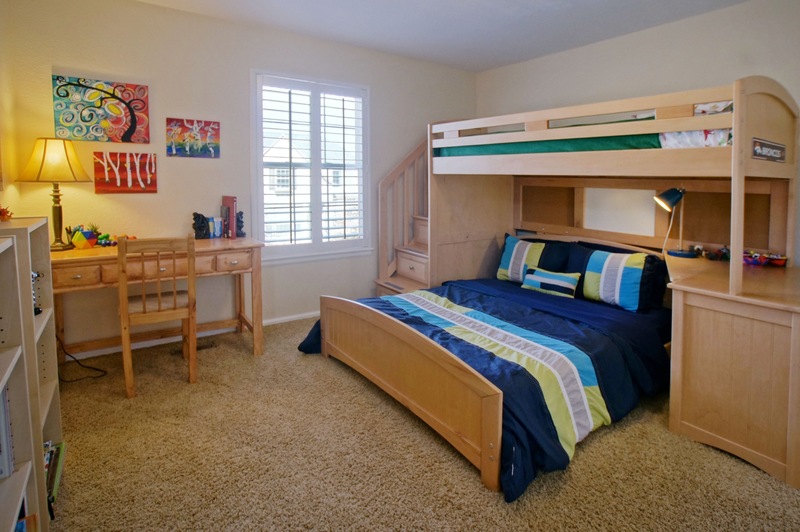 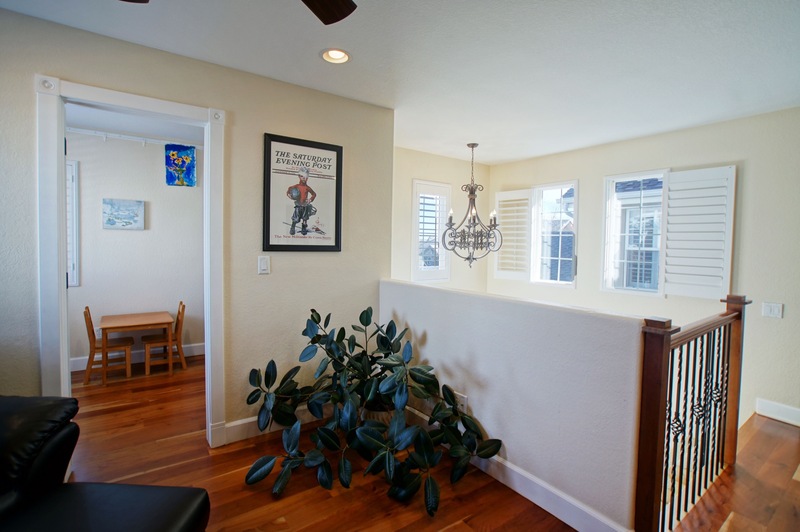 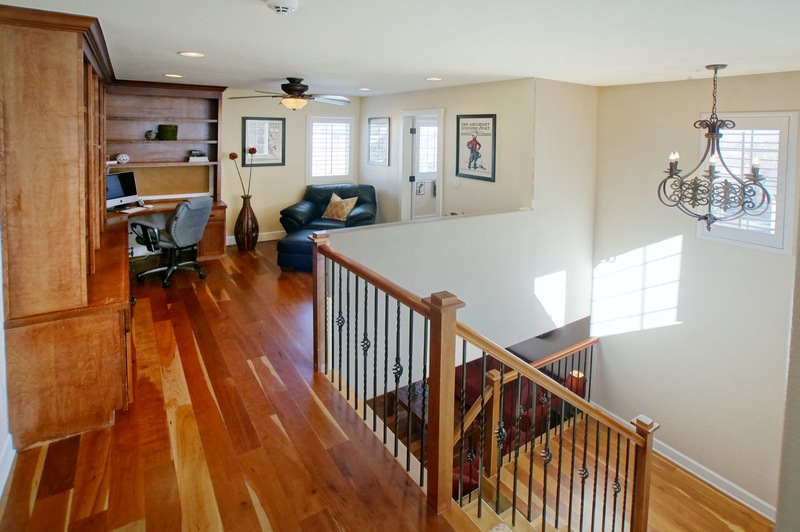 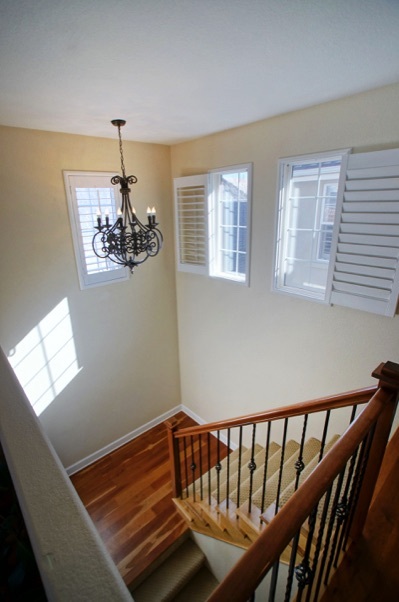 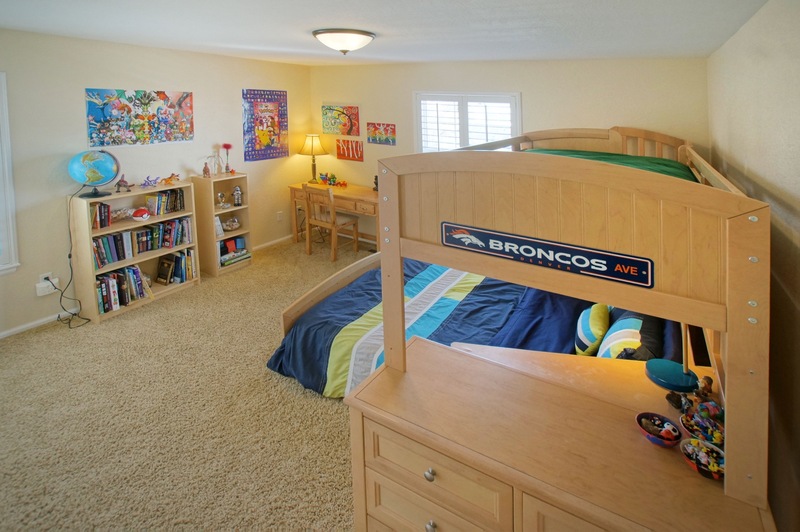 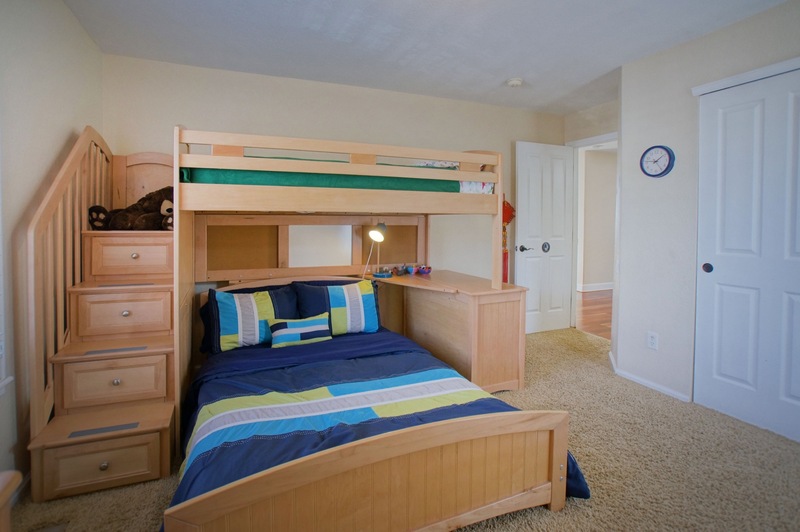 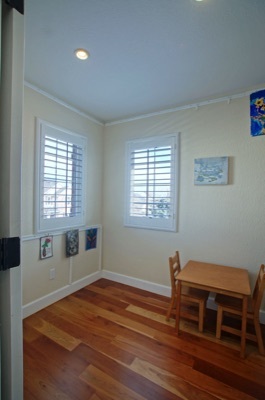 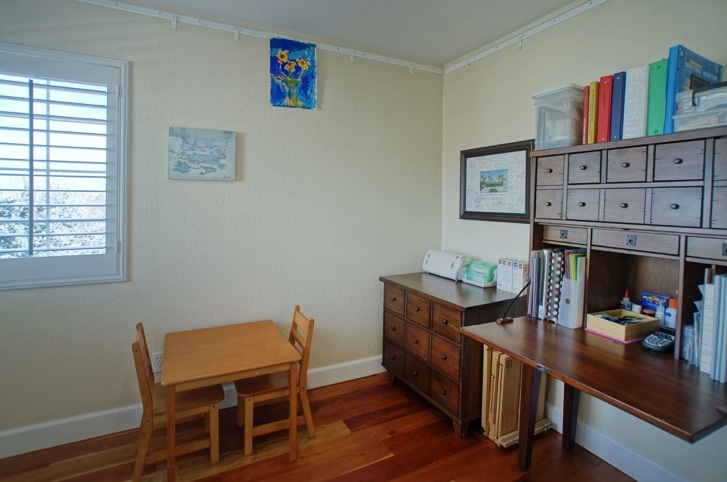 Tucked behind the loft is an room made perfect for a study room for doing homework, or an art room for crafts. 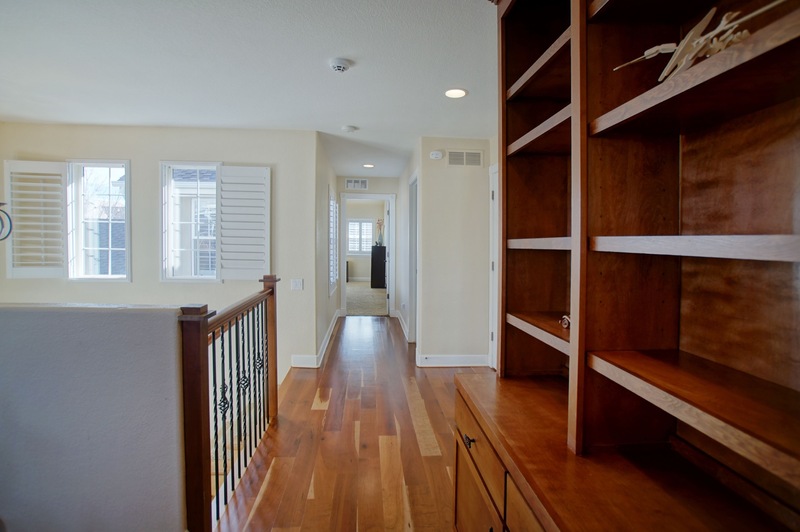 "You simply must see this exceptional Lowry home in person. 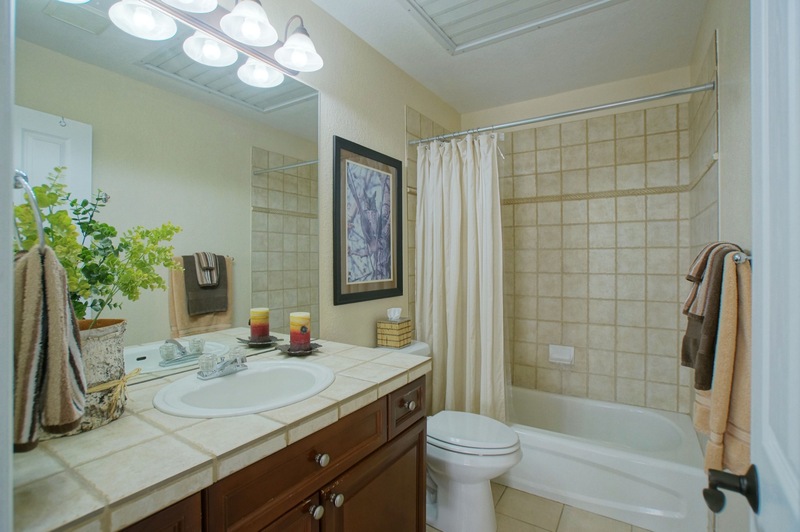 Please contact me should you have any questions, and to make arrangements for your private showing today."